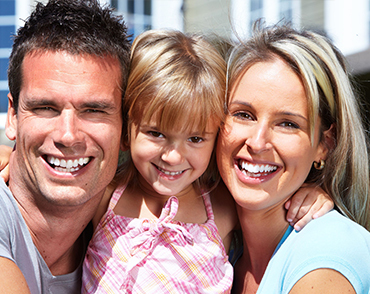 Welcome to Ninth Avenue Dental where our goal is to care for your entire family's oral health needs and send you home with healthy and beautiful smiles! Ninth Avenue Dental P.C. 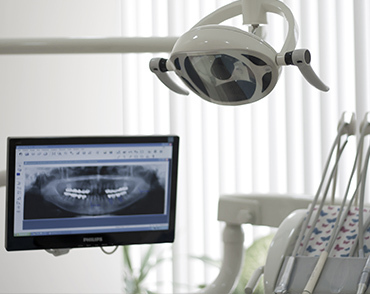 is a private, state-of-the-art dental office that has been serving the Brooklyn and greater New York area for more than 20 years. Our practice was founded by Dr. Michael J. Weiss in order to provide excellent yet affordable general, restorative and cosmetic dental care to patients of all ages. 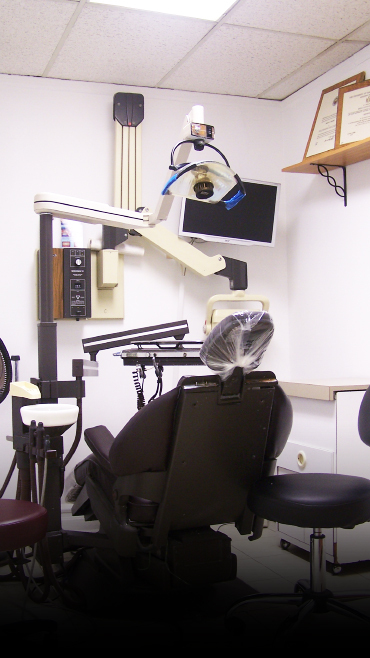 At Ninth Avenue Dental, we strive to make our office a friendly and welcoming environment. For your convenience, our staff members are fluent in Spanish, Russian, Filipino, Hebrew, Arabic, Yiddish, French and Chinese.